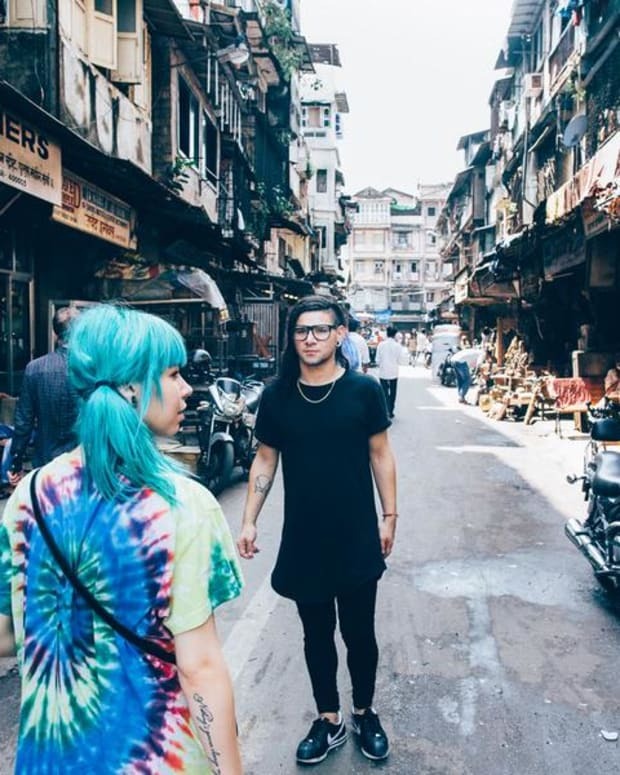 We reported last week that a woman, 23, died during a Skrillex concert at the HUDA Grounds venue in Guragon, India. The cause of death was suffocation due to the large crowd that event organizers packed into the venue. 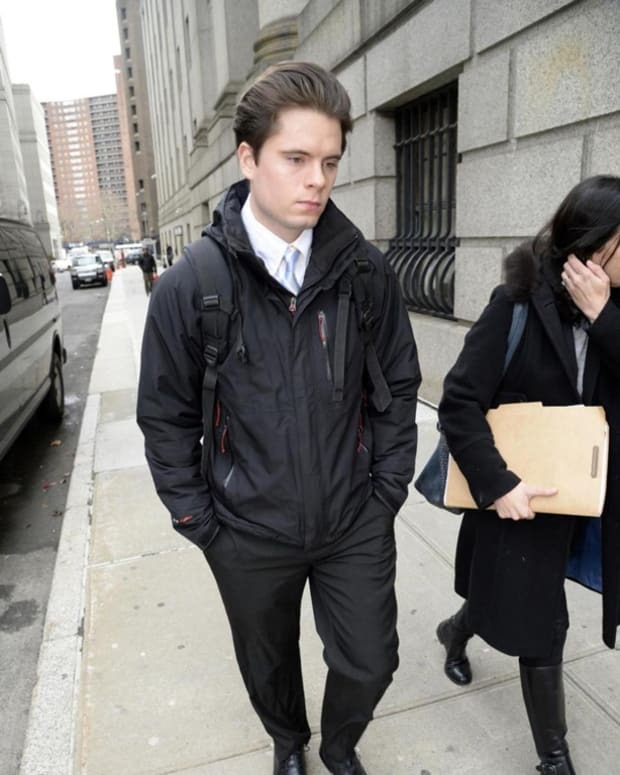 Charges have since been filed against Clockwork Events who put on the event. The Times Of India reports that Clockwork Events has been charged for causing death by negligence. She had originally passed out at the concert venue and died on her way to the hospital. The victims father filed a complaint stating that his daughter could have been saved if she was given proper medical attention at the event. Event organizers had expected 6,000 people to attend but it&apos;s being reported that over 8,000 had entered the venue. The venue, HUDA Grounds, is also being charged under the Punjab Excise Act for allegedly serving alcoholic beverages to underage patrons. 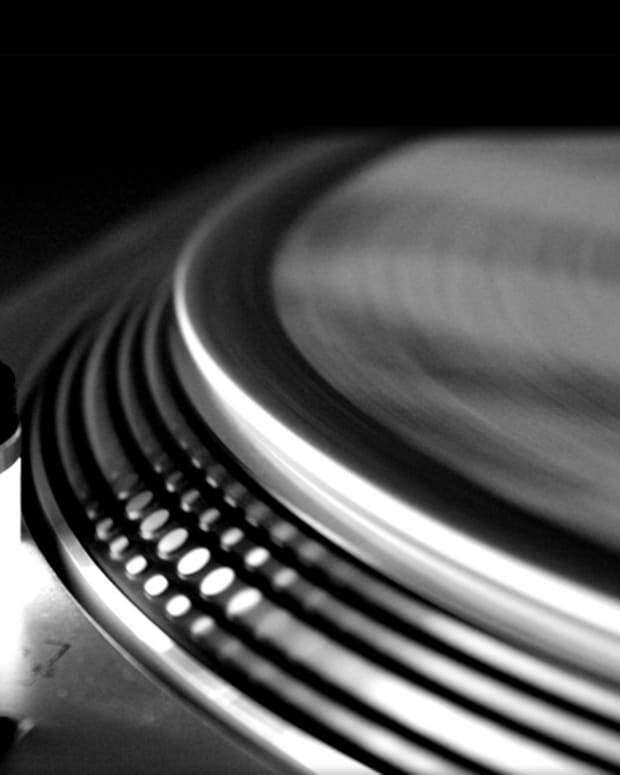 News of a death and negligence by event promotors comes at a time when electronic music events are on the rise in India. 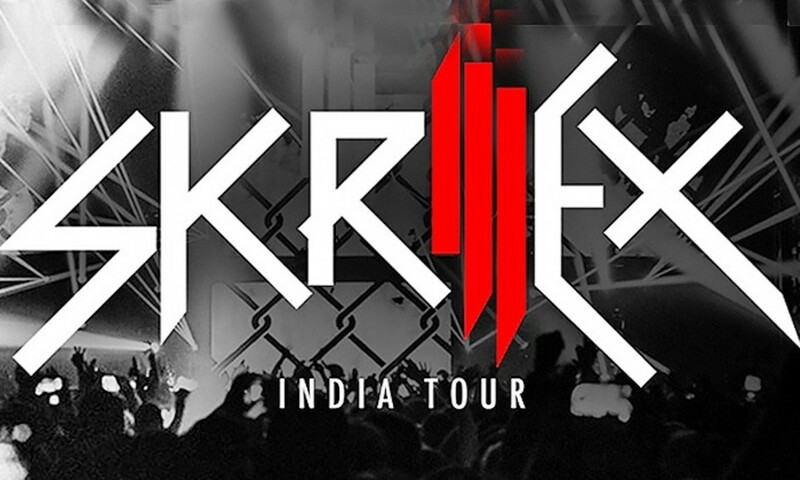 This was Skrillex&apos; first ever tour in India and Hardwell is slated to have another massive performance coming up in the future. We&apos;ll keep you updated as more information surfaces.